On Tuesday, Oct. 30, Augsburg launched its 2007 community giving campaign for two weeks, ending on Nov. 15. 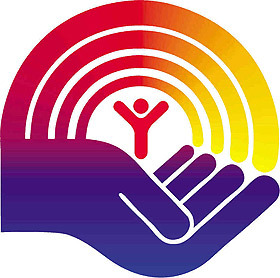 This federated campaign includes opportunities to give to the network of organizations in both the Greater Twin Cities United Way and Community Shares of Minnesota. Augsburg’s campaign is coordinated by Sally Daniels, director of parent and family relations.